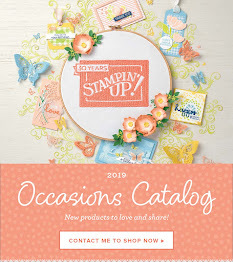 LuLu's Crafty Stamping Card Fun For March Paper Succulent Workshop UPDATED!! We will be making a Paper Succulent Arrangement in a Pot Thursday March 2nd Evening from 7:00 PM - 9:30 PM Or Saturday Afternoon, March 4th from 1:00 PM - 4:00 PM (Please specify when you RSVP) Limit 6. per date. 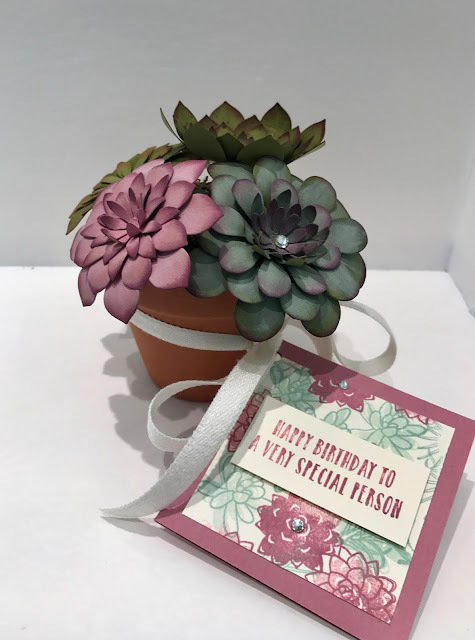 We will be making these VERY EASY life-like succulents, a matching gift card and a matching Birthday Card. RSVP and pay in advance ($20) to hold your spot - so grab a friend and come make something fun! Light refreshments will be served. 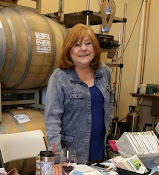 Door prize drawing. Cost will be $20. All materials to make cards provided. 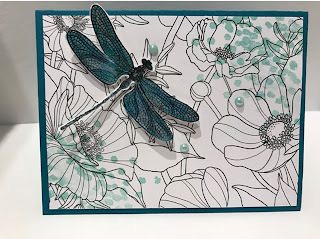 To make this card, I used our new watercolor pencils and gave the wings a glimmer with the Wink of Stella brush marker. It was my favorite of the three cards we created.